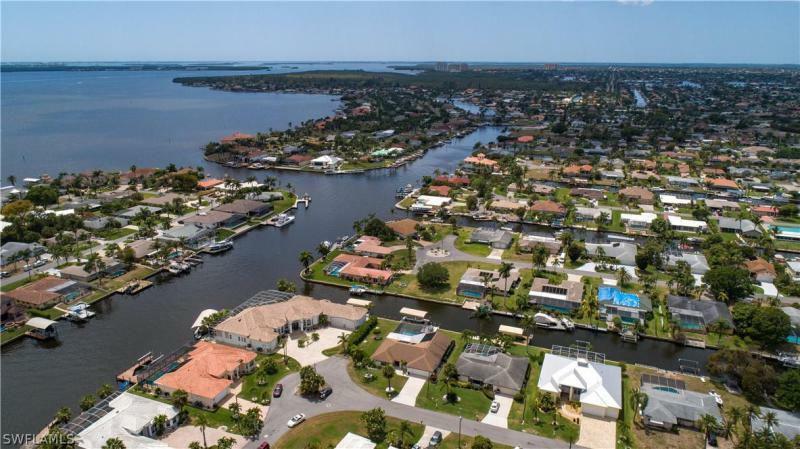 Location, location, location - rarely available triple lot in the yacht club area. This property is being sold as a tear down, lot value only. Western exposure for stunning sunsets, wide views of the river, the boathouse and yacht club. Only triple lot available in the area. House is in need of desperate repair and is not available for viewing. Needs gutting or torn down. Great opportunity for you to build your dream home in this prime, highly desired area. 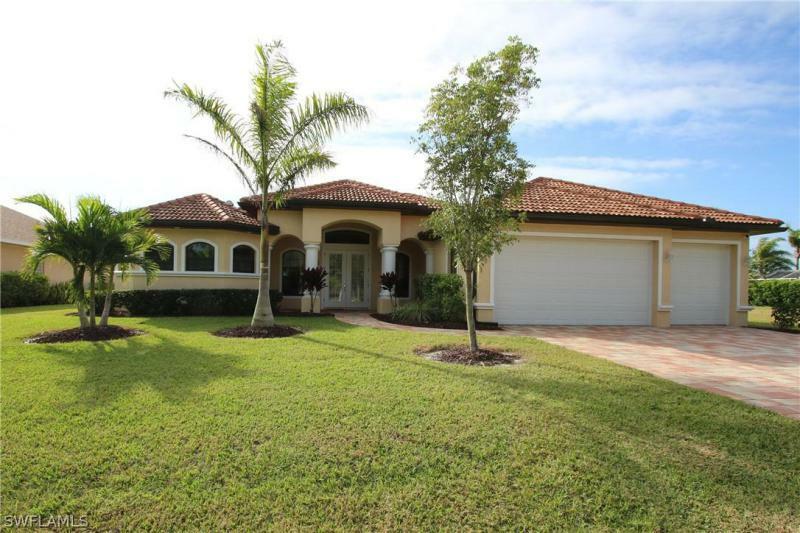 Beautiful royal palm lined street surrounded by many multi million dollar homes. Please do not bother the homeowner. Excellent location - direct sailboat access - sw exposure 4+bedroom, 2. 5 bath home with triple car garage. Large kitchen open to the family room. Beautiful neutral tile throughout. Spacious master suite with french doors opening to the screened lanai. Room for outdoor kitchen (electric/plumbing already in place). Large paver deck for entertaining. Accordion hurricane shutters. House sits on an oversized fenced lot. Canopy boat slip, dock, gem remote and 10k boat lift. All assessments paid! 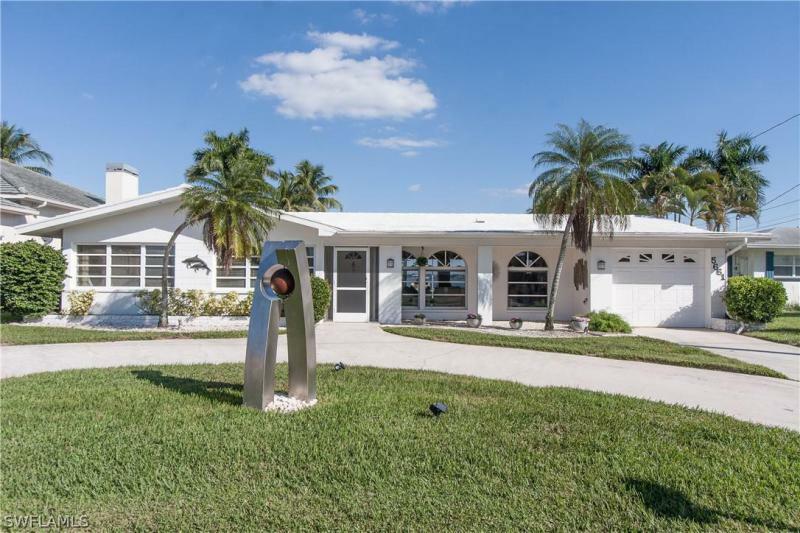 This beautiful 65' wide, four-bedroom, 3-car-garage home has almost 2,700 sq ft living area and is located on an oversized south exposure lot on the 100' wide gulf access canal santa fe in a very quiet neighborhood with maximum sun on your pool area. Perfect as your primary residence or vacation home to rent out. 583 sq ft boat dock with 28' slip ready for the boat lift of your liking. Impact doors and windows, 2 tankless water heaters, manabloc system, dividing wall between garages with door, epoxy finished garage floors, insulated garage doors, all pavers sealed, 2 a/c systems, alarm system, automatic sprinklers, camera system, taexx pest control system, huge electric and solar heated negative edge saltwater pool and spa with decorative dolphins in pebble, hot water outdoor shower, spacious lanai, tray ceilings with background lighting, lighted entertainment center, granite countertops in kitchen, all bathrooms and laundry, plenty of storage space in kitchen with lots of upper cabinets plus little kitchen island, tiled kitchen counter and backsplash, crown molding in most of the house, frameless shower doors and much more. 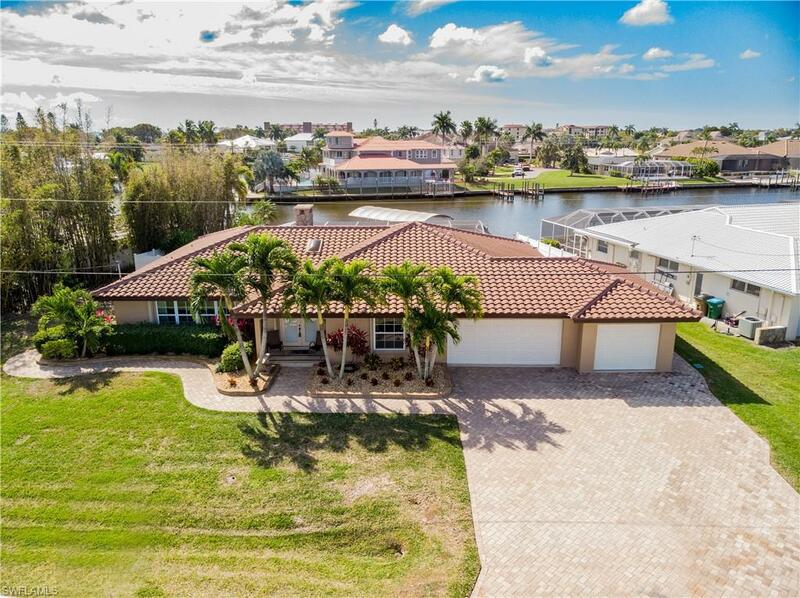 You have to see this home!